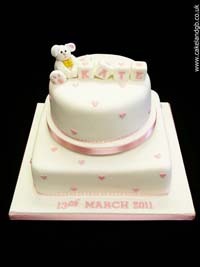 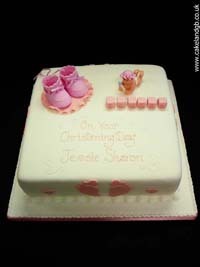 Cakeland Bake - Christening Cakes, New Born Cakes, New Baby Cakes. 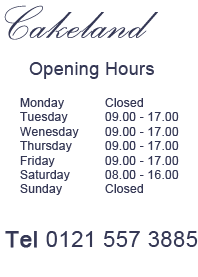 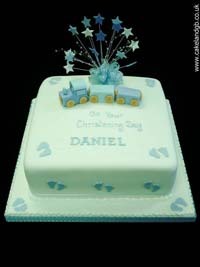 Choose from Traditional Fruit Cakes, Light Sponge Cakes, Rich Chocolate Cakes or moist Madeira Cakes. 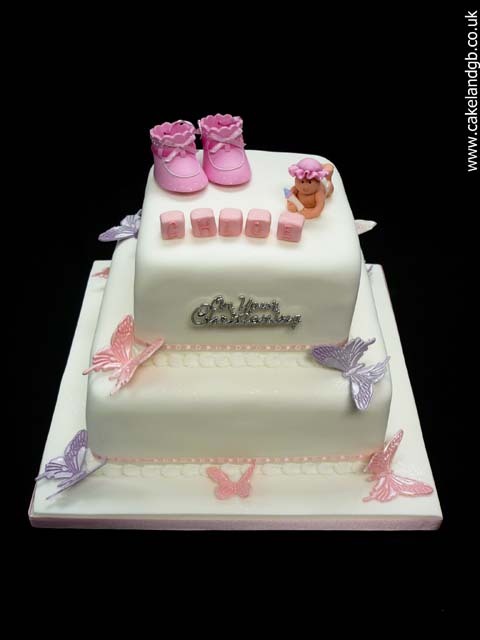 All of the Cakes baked by Cakeland are individually baked to suit individual needs. 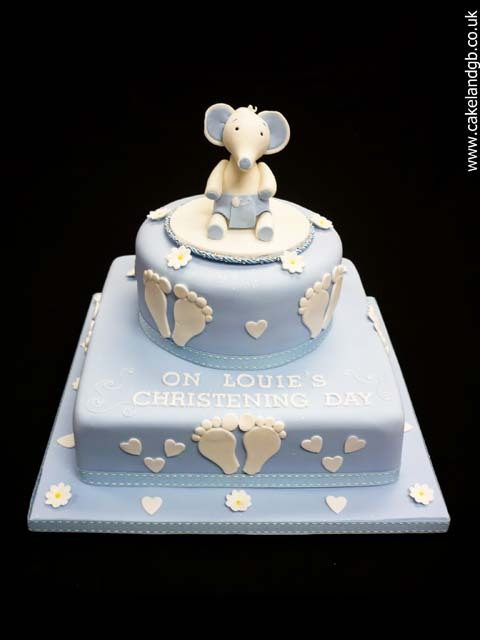 Our Christening Cakes, New Born Cakes, and New Baby Cakes are of the highest quality - visit the contact page and call for details - friendly staff are always please to assist and expert advice is always freely available. 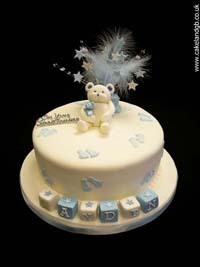 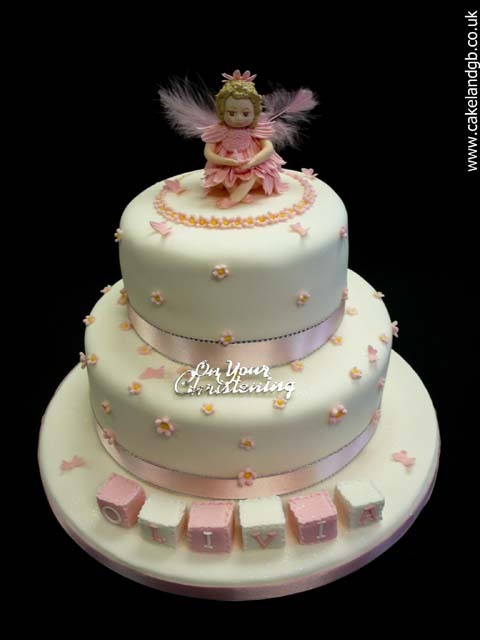 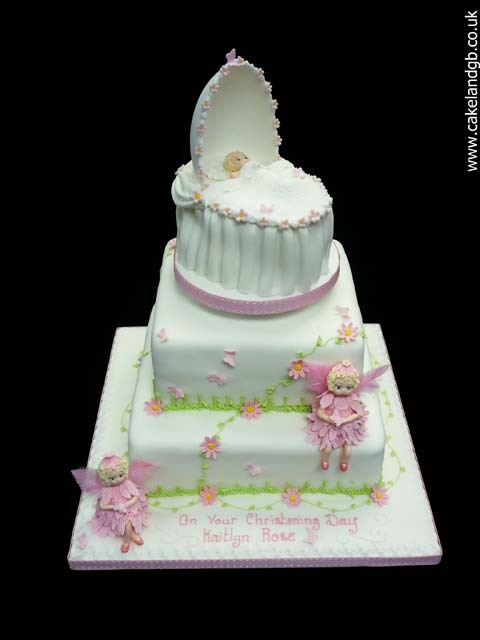 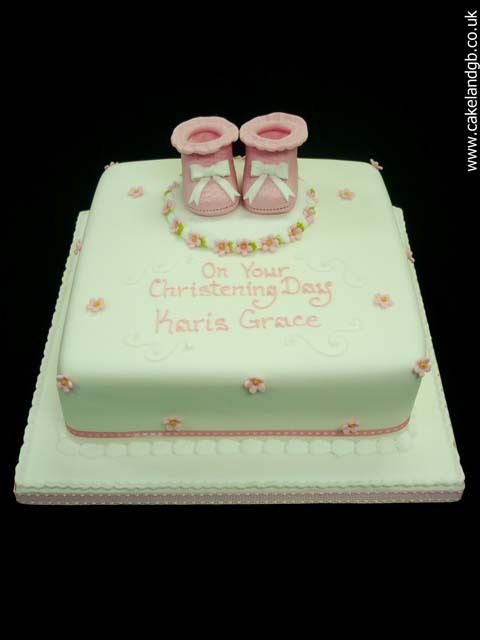 Cakeland make superb Christening Cakes, New Born Cakes, New Baby Cakes. Our fruitcakes are traditionally matured in sherry and the carefully home baked. 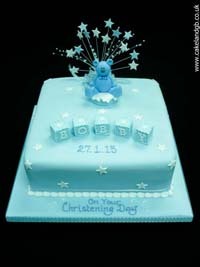 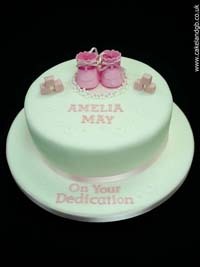 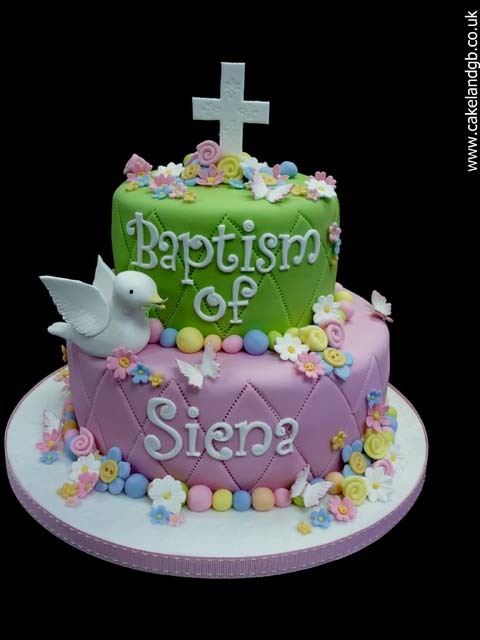 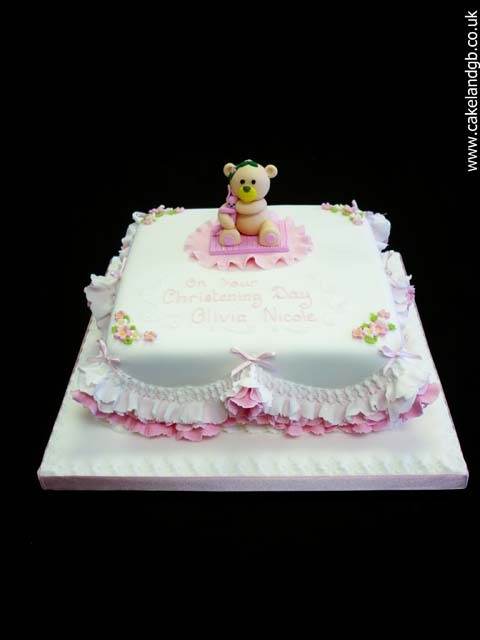 These are QUALITY CHRISTENING CAKES made to the highest standards and to demonstrate their commitment to quality.